The Dominion Road Stories event is nearly here and it has all the anticipation of good theatre! 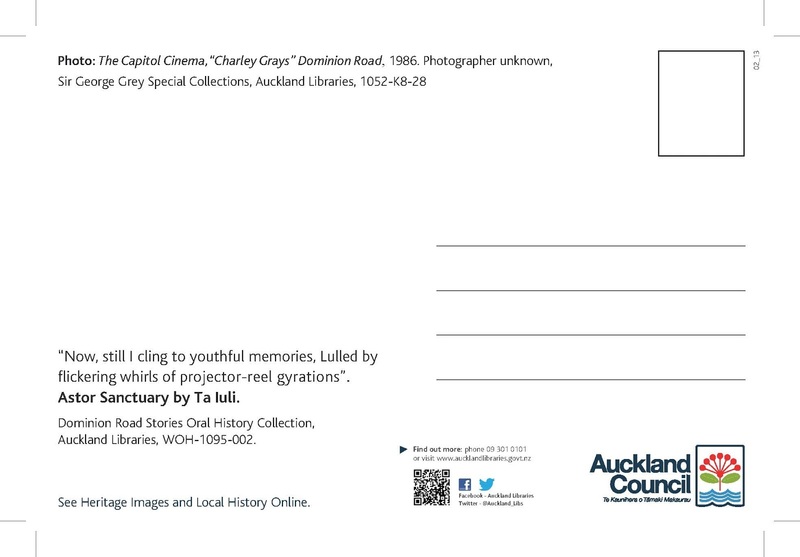 Auckland Libraries, West Auckland Research Centre Oral History team in collaboration with Auckland Theatre Company will be participating in a weekend of story gathering. 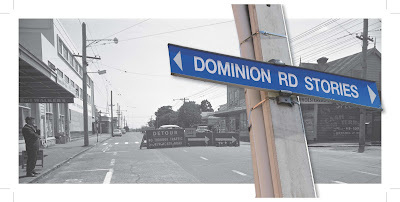 The Story Emporium is an opportunity for the public to put their Dominion Road Story on the record. 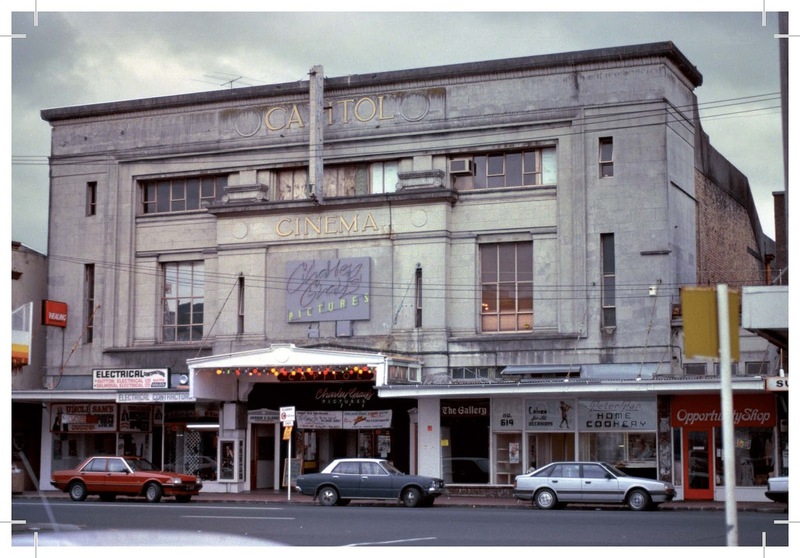 These will be archived in the Auckland Libraries Oral History Collection. 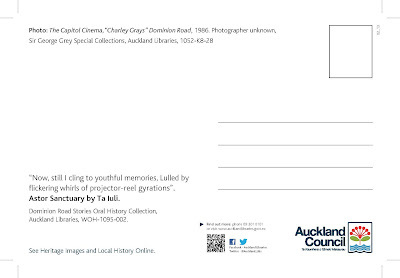 With the wonderful assistance of the Auckland Theatre Company, the War Memorial Hall Chamber Room will be transformed into a ‘lounge’ for recording. People are encouraged to visit to get their Dominion Road story on the record. 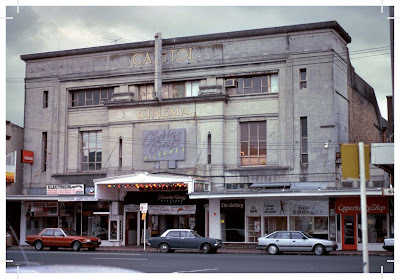 Oral history recording protocols will be followed - a brief pre interview, an explanation of the agreement form and an understanding established that Auckland Libraries will be the repository. People are welcome to request a copy of their recording. The Story Emporium will be open for business between 11am – 3pm on both Saturday 16th and Sunday 17th March. For those that don’t have time to record they might enjoy a session at the Story Caravan. The Story Caravan has a holiday feel and will be set up in Potters Park. It will be live from 4pm and will run during the Come Dancing Family Picnic event. 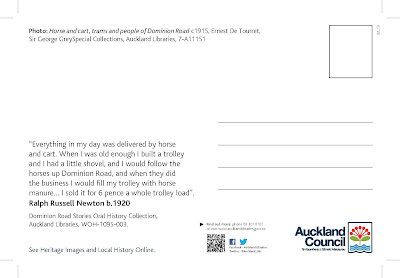 Our connection with the public will be made through a specially designed postcard that invites people to write an anecdote or note a favourite Dominion Road place/space or memory. We have 200 free ice-blocks (thanks Tip Top and ATC) to exchange for a completed postcard. 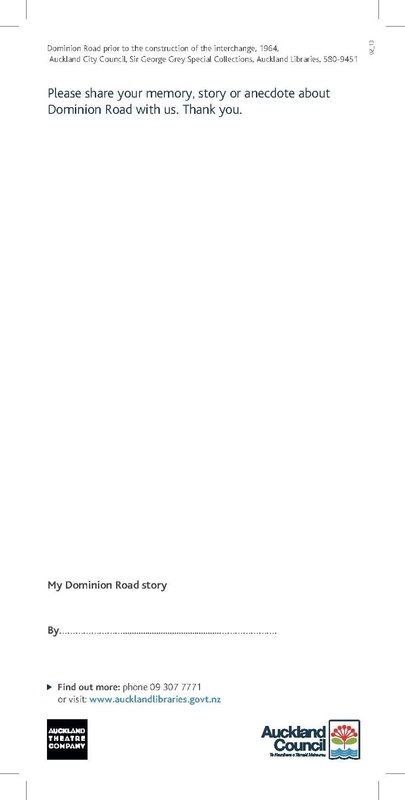 Other work that Libraries are doing with Dominion Road Stories includes a series of posters and a website based on oral history interviews with shopkeepers – a special acknowledgement to Sue Gee for her amazing work recording and photographing shopkeepers. The posters will display in the shop windows and at the events this weekend – a QR code will take people to the fuller narratives on the website. 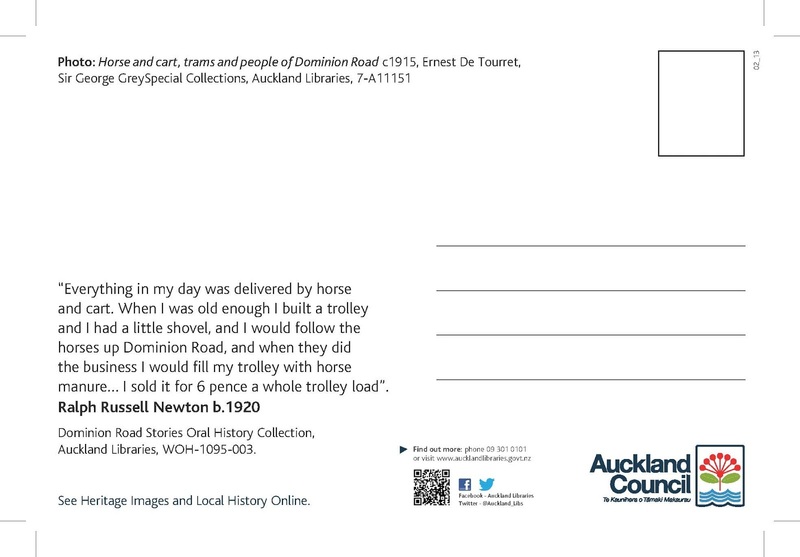 Postcards with photos from the Libraries Heritage Images database and oral history quotes from Libraries Local History Online database have been created and will be available on the day. 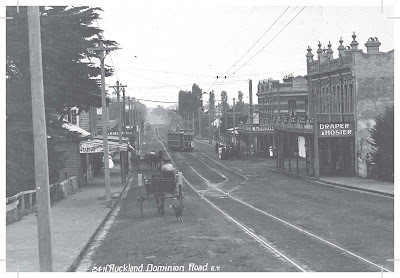 Libraries have commissioned photographer Solomon Mortimer to take black and white print film portraits of the people and places on Dominion Road. We hope to feature these in an exhibition later in the year with a range of oral history recordings. Feel free to spread the word and invite people to come to participate this weekend.